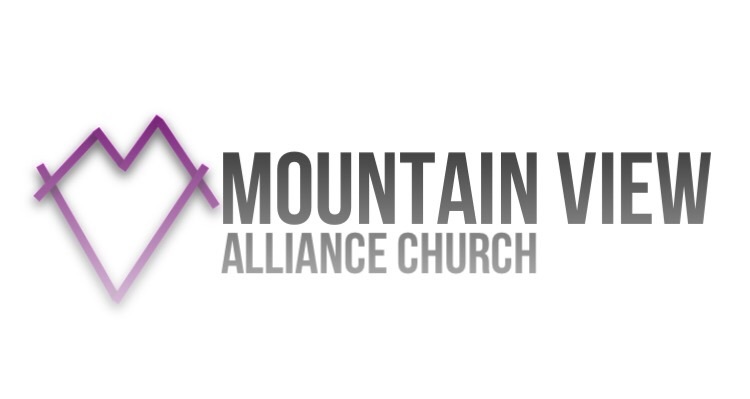 It was awesome to worship with our new church family on Sunday at Mountain View Alliance Church in Jersey Shore, Pennsylvania. In the message, I shared that God has a purpose for each and every one of us. In that purpose, our role is to trust God. With absolute certitude kind of trust. One summer in my high school years, I suffered a serious basketball injury. It happened just after school let out for the summer too. It came about when I went up to block a shot and came back down on the ankle of my opponent. I tore nearly every tendon around my ankle. Okay, I’ll stop there. I went straight to the ER, wore a hard cast all summer and would need therapy to relearn how to walk. It took me forever before I came close to thinking about walking on that foot. I knew eventually I was going to have to put weight on it. To take that first step. That’s where we often find ourselves in our spiritual walk. Will we take that step of faith? Will we do what God is calling us to do? Eventually, we’re going to have to put all our weight down for what God wants us to do.